Whether you’re an office clerk, a musician or a lawyer, you need a plan for retirement. Even professional athletes need a plan. Hogan talks with NFL great and Heisman Trophy winner Eddie George about the importance of planning for retirement and leaving a legacy. Hogan also interviews Billy Corben—director of ESPN’s 30 for 30 documentary Broke—about the epidemic of professional athletes going broke. Also featured in this episode are a Coach Hogan Halftime Speech and a new Millionaire Moment. 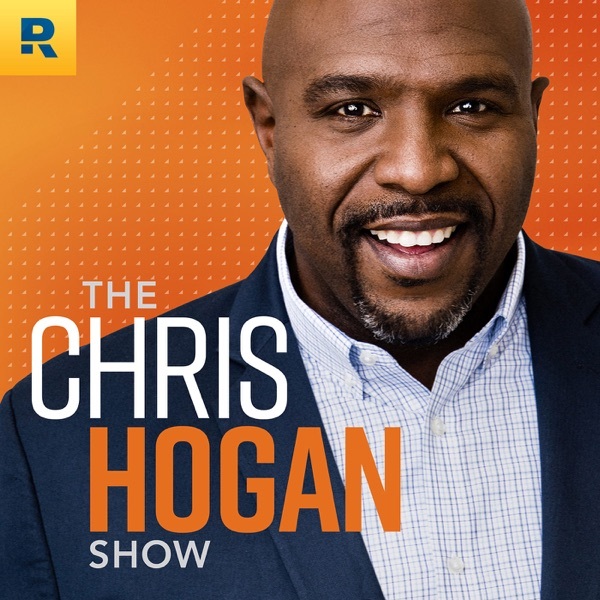 0:24—WELCOME 1:21—THE IMPORTANCE OF A PLAN FOR RETIREMENT Hogan challenges his listeners to use this podcast as motivation to shift their perspective about saving for retirement. 2:58—A CONVERSATION WITH NFL GREAT EDDIE GEORGE 31:20—A CONVERSATION WITH DIRECTOR BILLY CORBEN 47:33—COACH HOGAN HALFTIME SPEECH One of Hogan’s VIPs, Jennifer, wrote herself a halftime speech. Coach Hogan grabs his hat and whistle and delivers. 50:43—MILLIONAIRE MOMENT Meet self-made millionaire Pete, whose net worth has topped $2 million. 53:26—YOUR RETIREMENT PLAN INVOLVES TOOLS AND A TEAM Eddie George and Billy Corben talk about the importance of tools and a team. Do you have the right tools for building wealth? Use the R:IQ, a free online retirement planning calculator. Do you have a trustworthy team? Find a SmartVestor Pro near you.